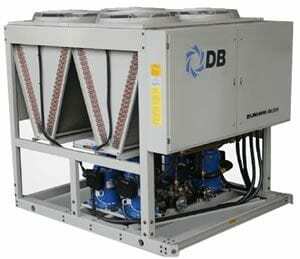 Dunham-Bush is a pioneer in the air conditioning industry, with over 100 years of manufacturing experience and over 85,000 successful installations with rotary screw compressor chillers around the world. Established in 1894 as a professional manufacturer of heating, ventilating & air- conditioning units and refrigeration equipment, the company is today a multinational group with global reputation. The company is using effective technology transfer among its operating units to create innovative new solutions that exceed customer expectations and demands for performance, quiet operation, and energy efficiency. Providing custom-engineered solutions is the bedrock of the company. The company has a very knowledgeable team of HVAC specialists who are prepared to help you attain the results you need, and the engineering and innovative design concepts are the finest in the region. 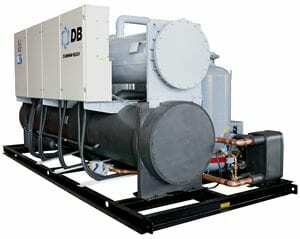 Dunham-Bush Americas can meet all your refrigeration, air conditioning, and ventilation needs. 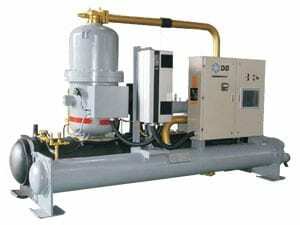 To learn more about Dunham-Bush, click here.